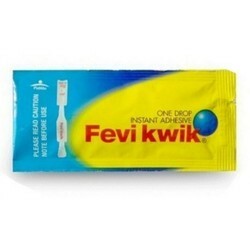 We are offering a wide gamut of Cyanoacrylate Adhesive Fevikwik 702 to the clients. Apart from this, these products are prepared using only high quality ingredients. 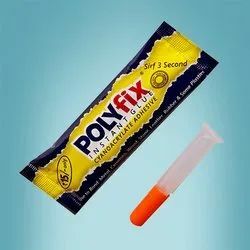 We are providing an extensive range of Liquid Glue. These are enormously used in the market owing to their top features.